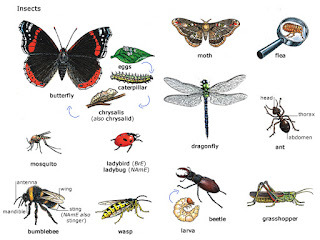 Based on the physical, insects can be classified into two types namely wingless insects that have the ability to fly like butterflies, dragonflies, flies and bees and insects which are wingless cruiser formidable land and trees such as ants, cockroaches, caterpillars and spiders . Insects are one of the wonders of nature as though their bodies are generally small, but they have the ability to adapt to climate change and the environment is very high, which is why until now there are still very many insects of various types and forms. 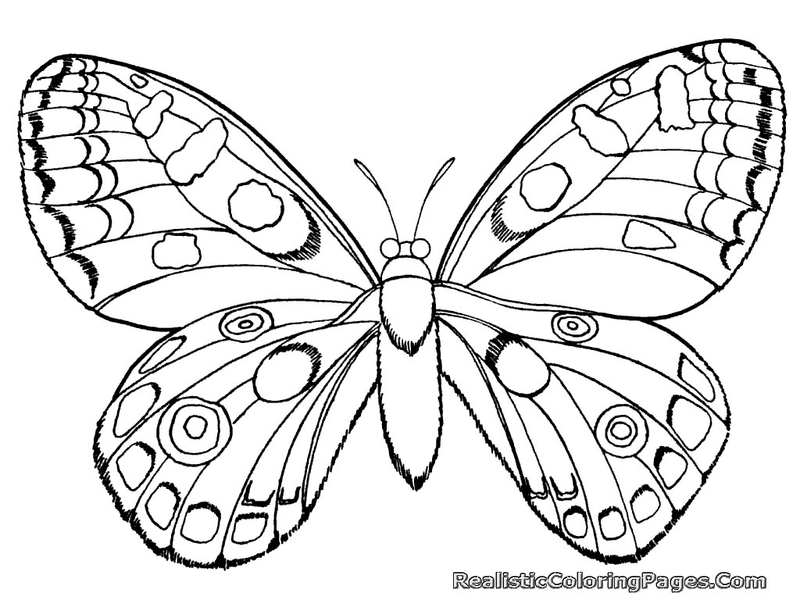 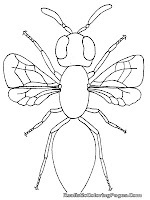 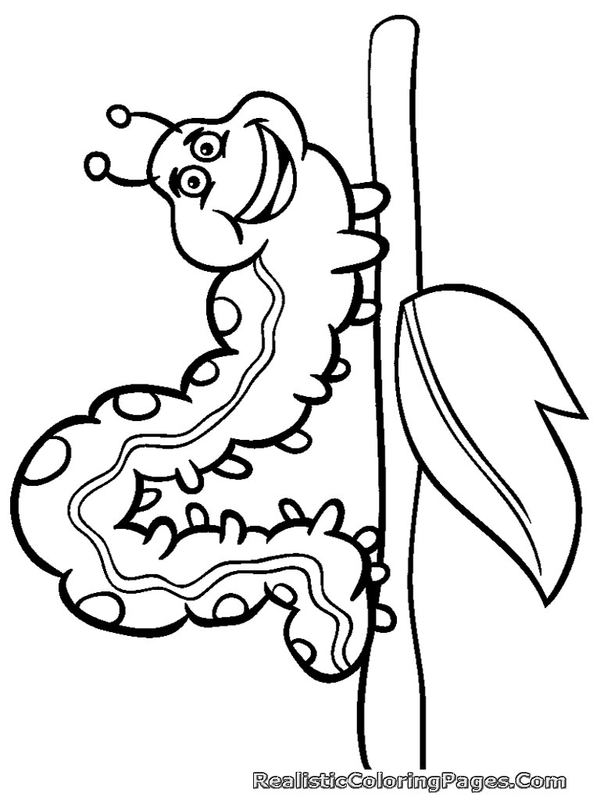 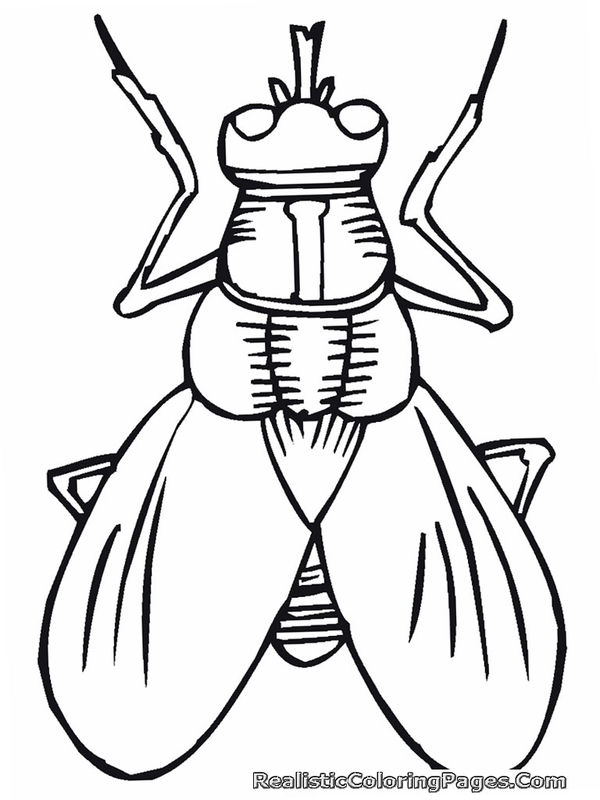 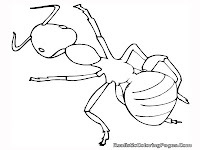 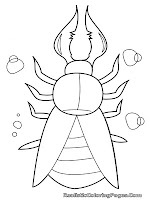 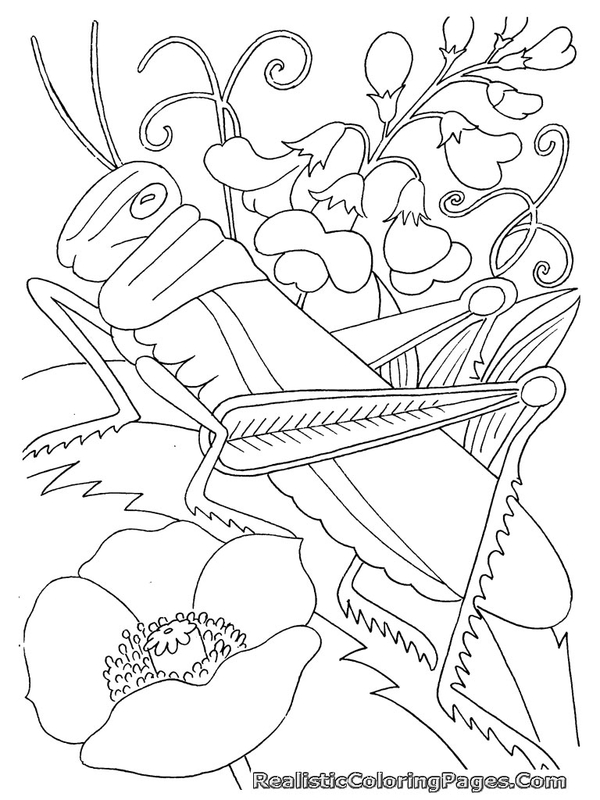 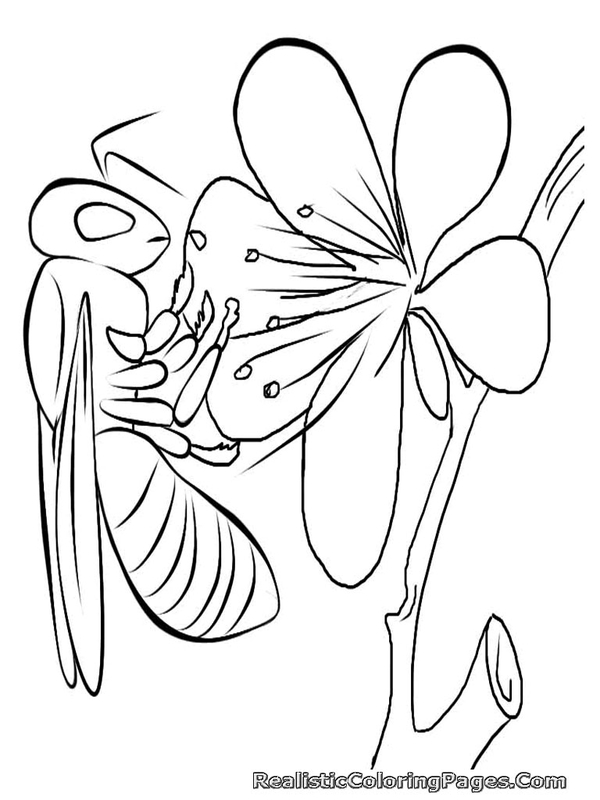 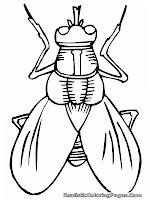 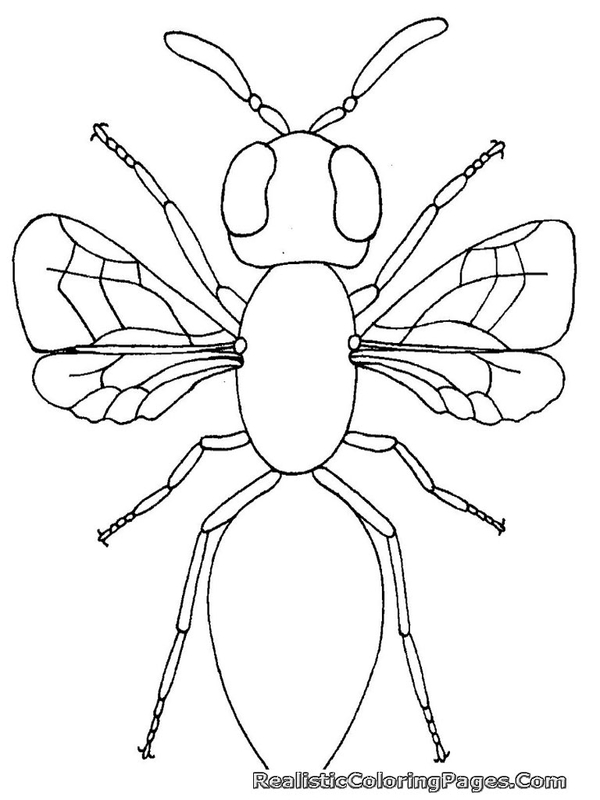 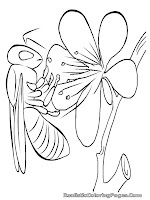 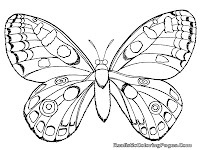 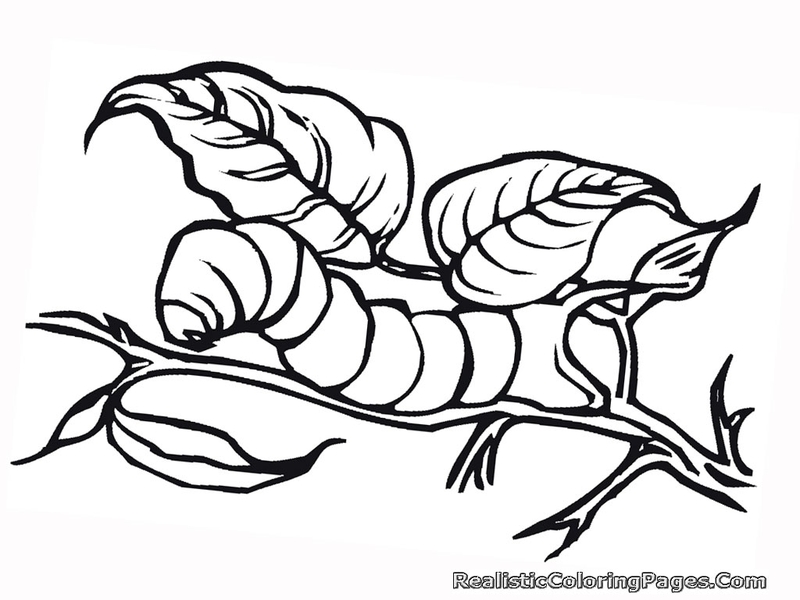 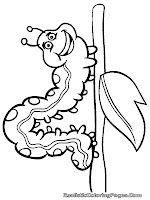 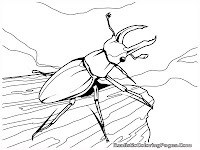 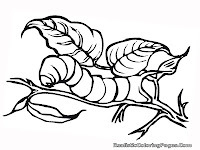 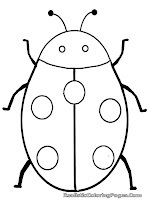 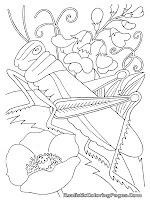 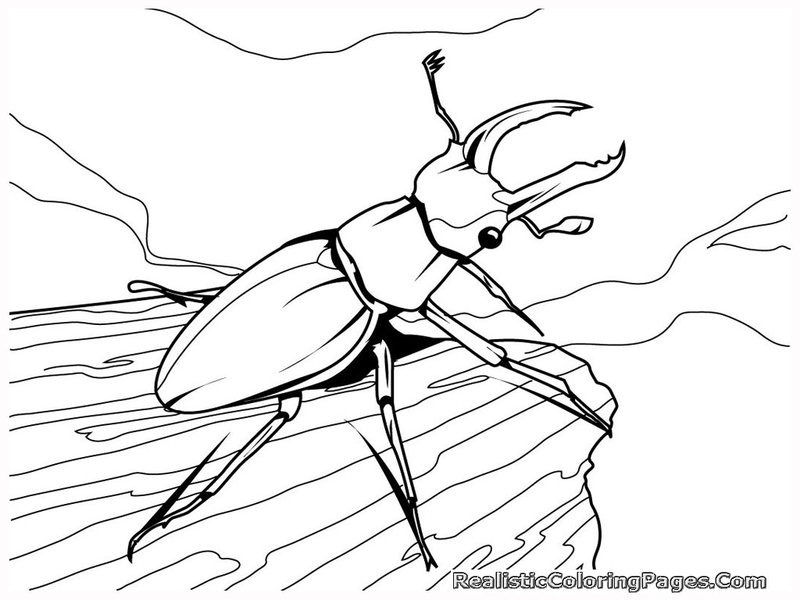 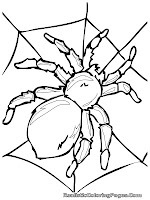 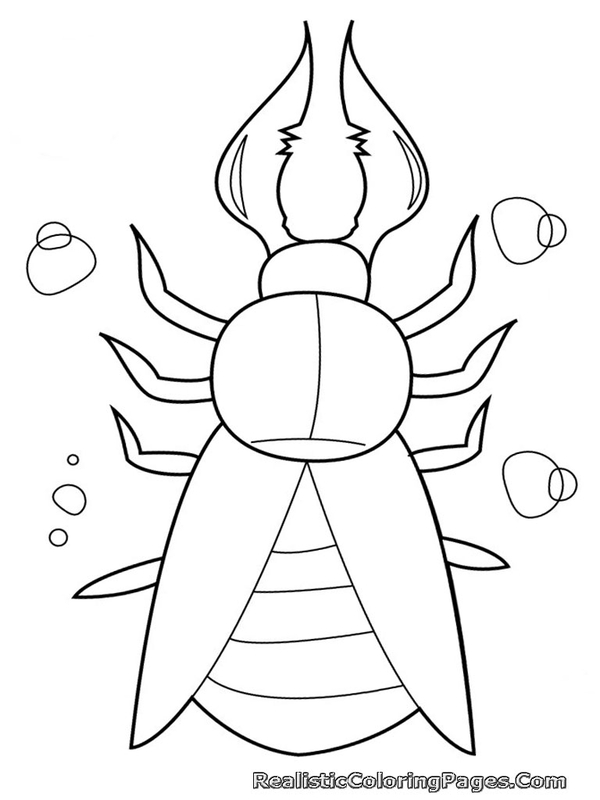 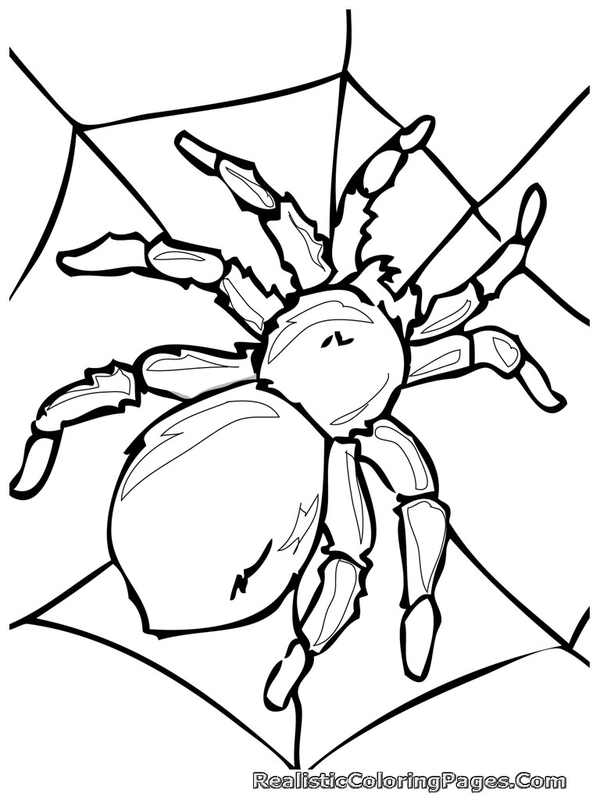 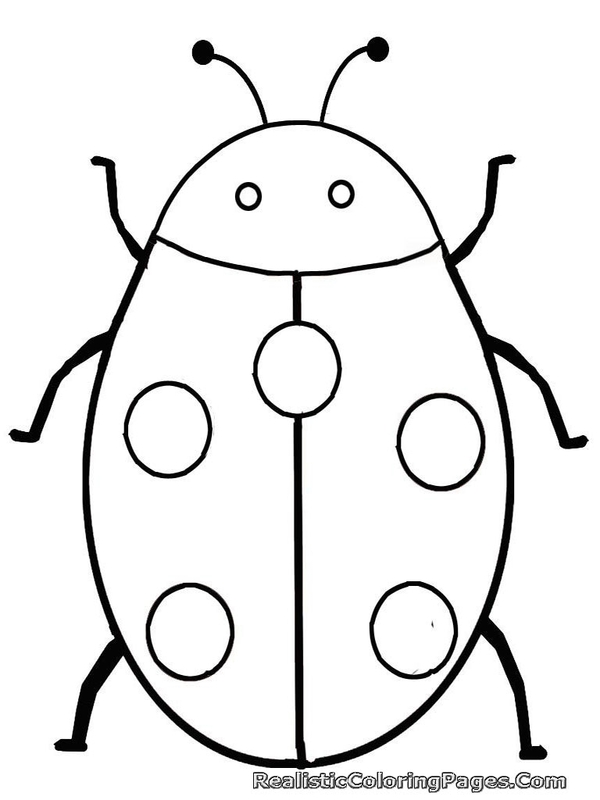 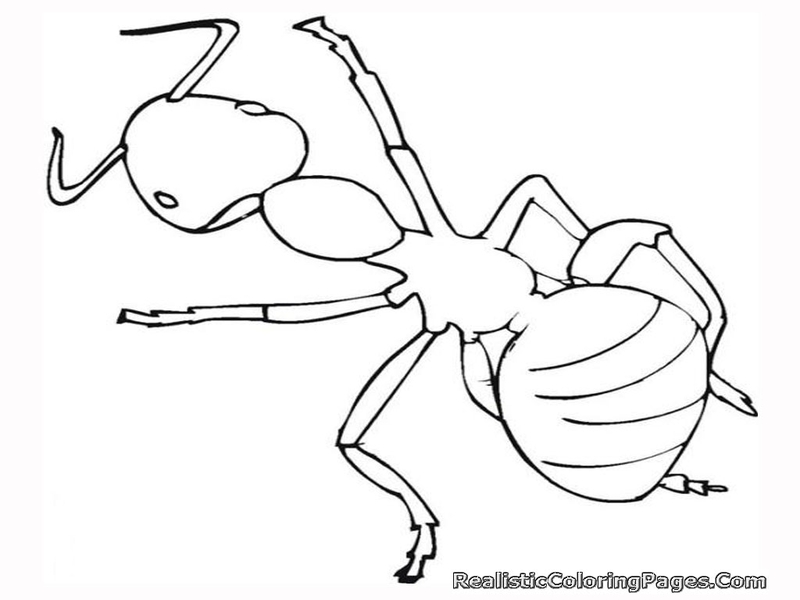 Today on Realistic Coloring Pages we will share free realistic insect coloring pages with you, download this printable insect coloring pages for your children at home.